6. Hi there, I’m having a fantastic time reading your blog. It gives fantastic assist particularly on issues exactly where in impossible for me to fill in. Other than that, your blog tells almost anything. It has been informative & useful. Thank you. 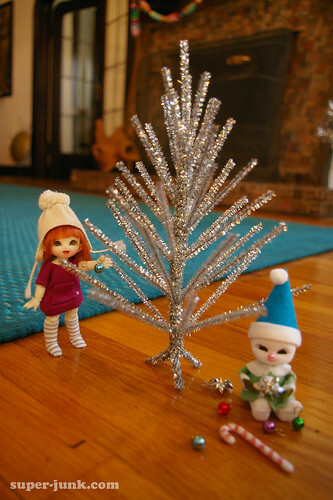 Your blog and your crafts are so cute ! I’m sure you will love this website : http://santaclaushome.free.fr : There are Christmas recipes, games, tales, carols, crafts, traditions, and you can see what is doing Santa Claus hour after hour, and send an email to him !